Hotel room conference discounts end on March 22nd! Dine-Arounds are now full. Changes to Dine-Around selections can be made on site at the conference. Head of School Day -- Registered attendees can invite their Heads of School to attend the conference for no charge. 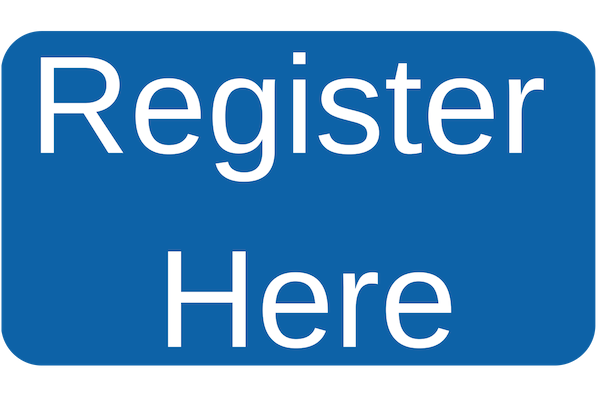 Contact Susan Davis, [email protected], for a special registration code. Please indicate your interest on this simple form. 10:00 am - 1:00 pm Dallas Arboretum Site Visit (transportation fee, separate pre-registration required) Visitors will explore the Dallas Arboretum’s 8-acre science lab, the Rory Meyers Children’s Adventure Garden, which features all of the technology and hands-on learning of a science museum in a lush, outdoor garden setting. You’ll never look at science learning in the same way again! Opportunities to purchase lunch are available on site. 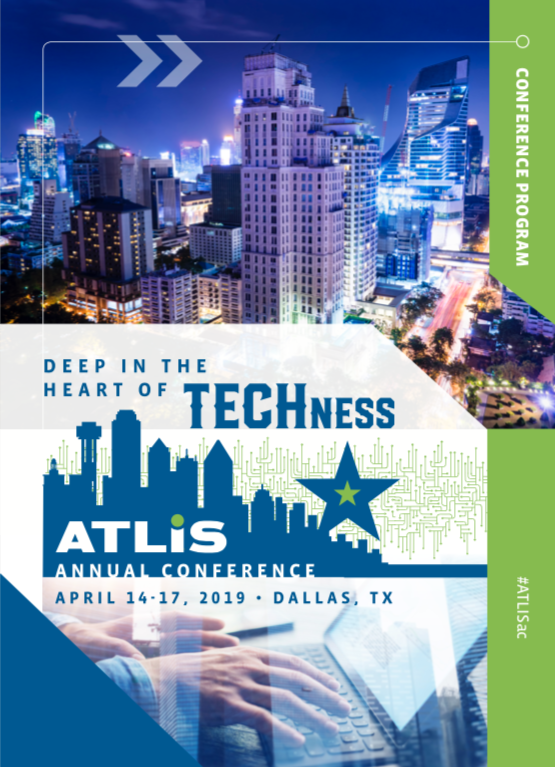 Ready to attend ATLIS 2019?